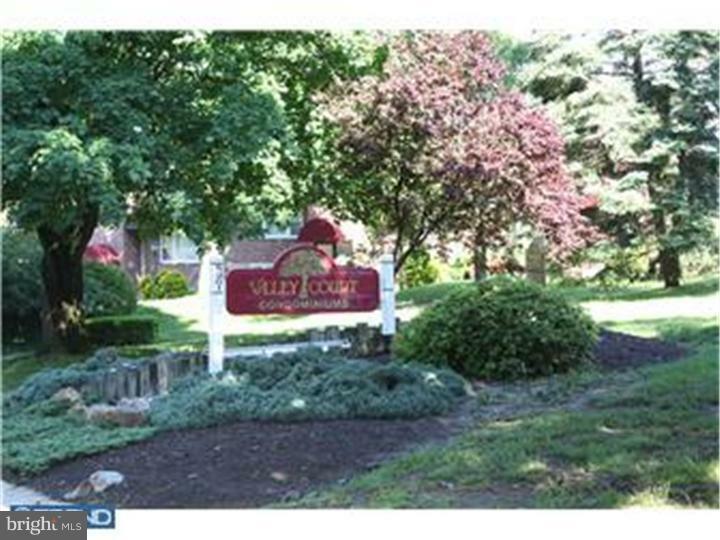 Updated, bright two bedroom Valley Court condo located in the desirable Valley Court community in Upper Roxborough. Main level open floor plan with a spacious, carpeted living room and tile dining area. The galleykitchen has all of the conveniences, including a dishwasher, garbage disposal, over the range built-in microwave and new flooring in kitchen and eating area. Sizable bedrooms, with ample closet space and full ceramic tile bath. The basement houses the laundry facility, which is coin operated as well as a storage unit. One assigned parking space is included. Conveniently located near public transportation, parks & trails, major roads, and college universities. Close to Main Street, short commute/train ride into Philly. No pets allowed.